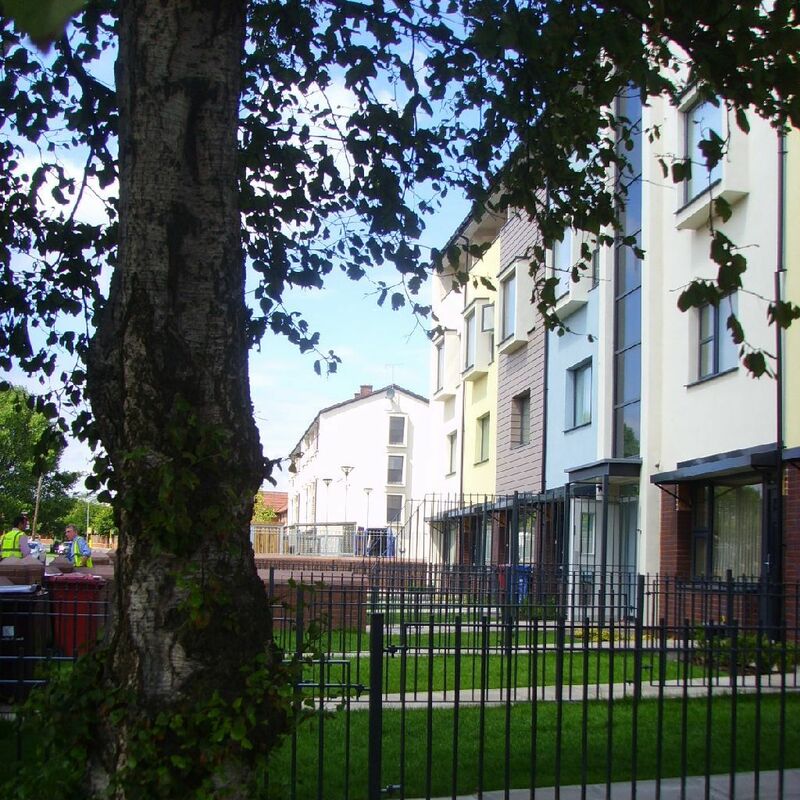 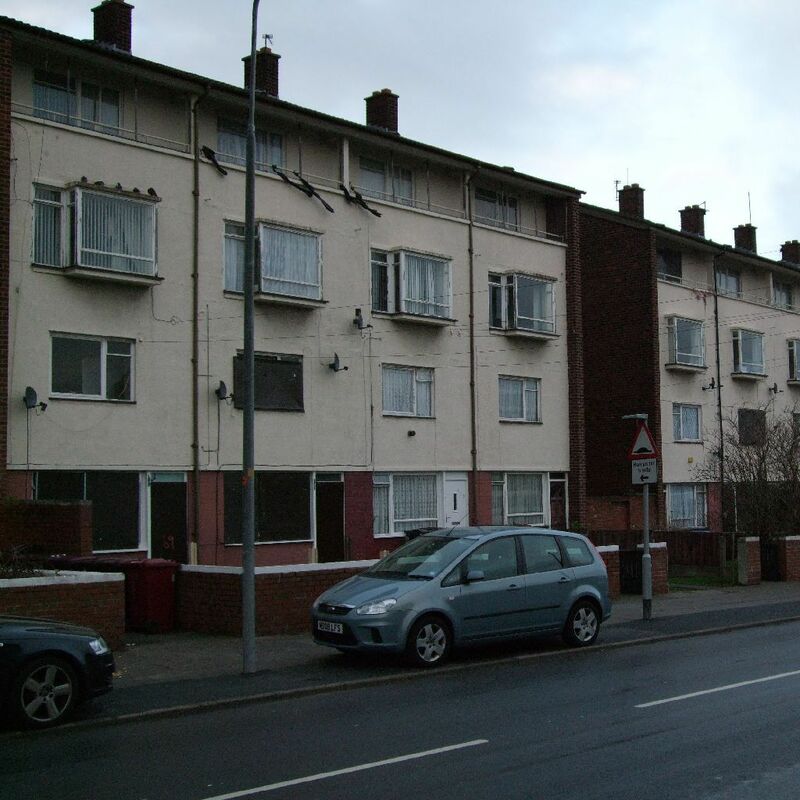 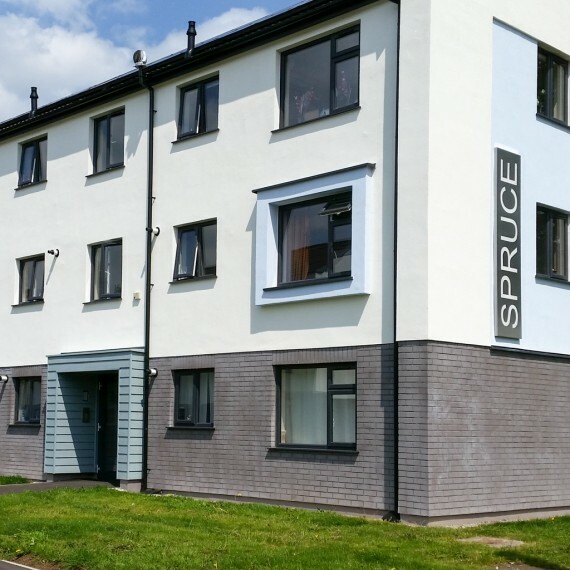 A sustainable project comprising the remodelling of 48 existing failed maisonettes in Halewood including environmental and thermal improvements. 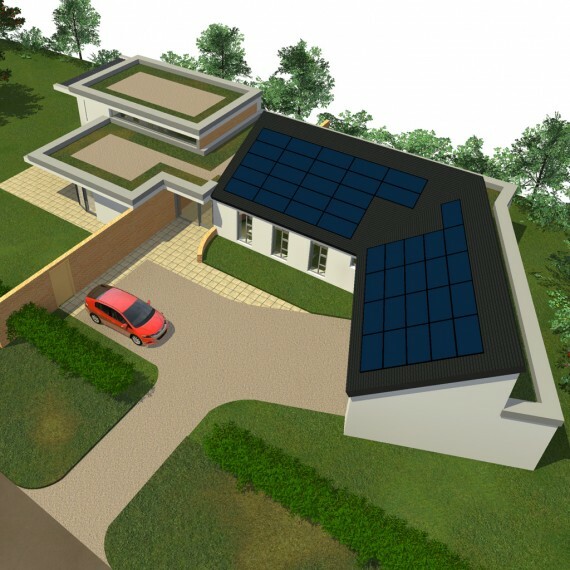 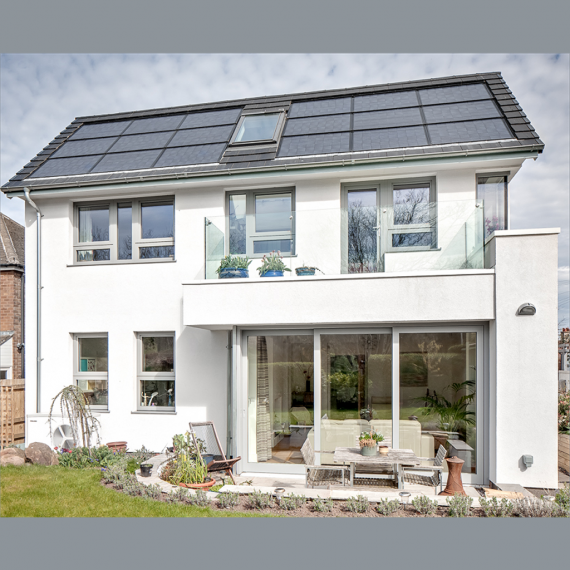 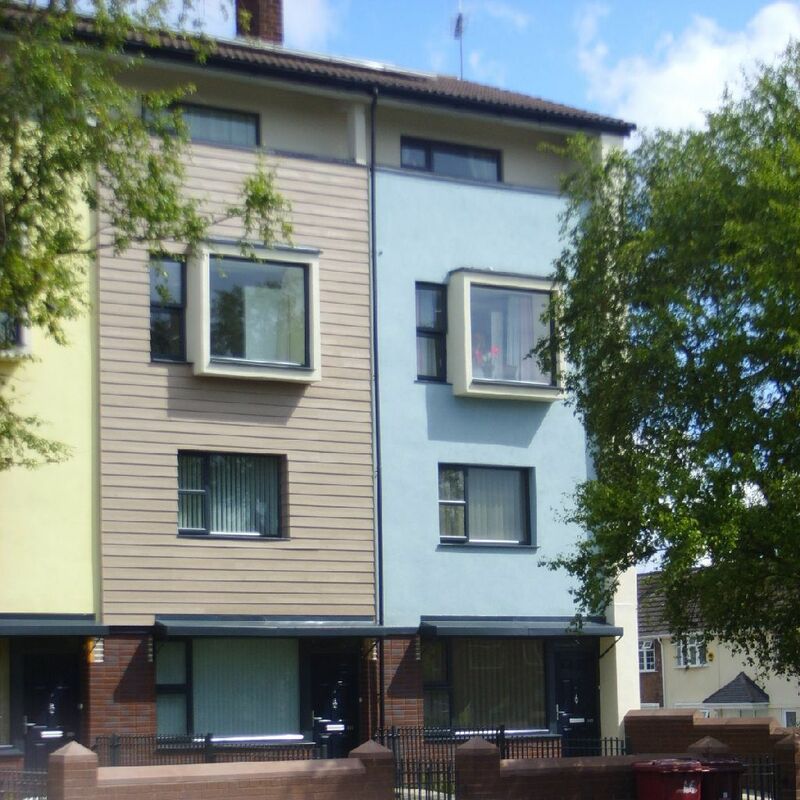 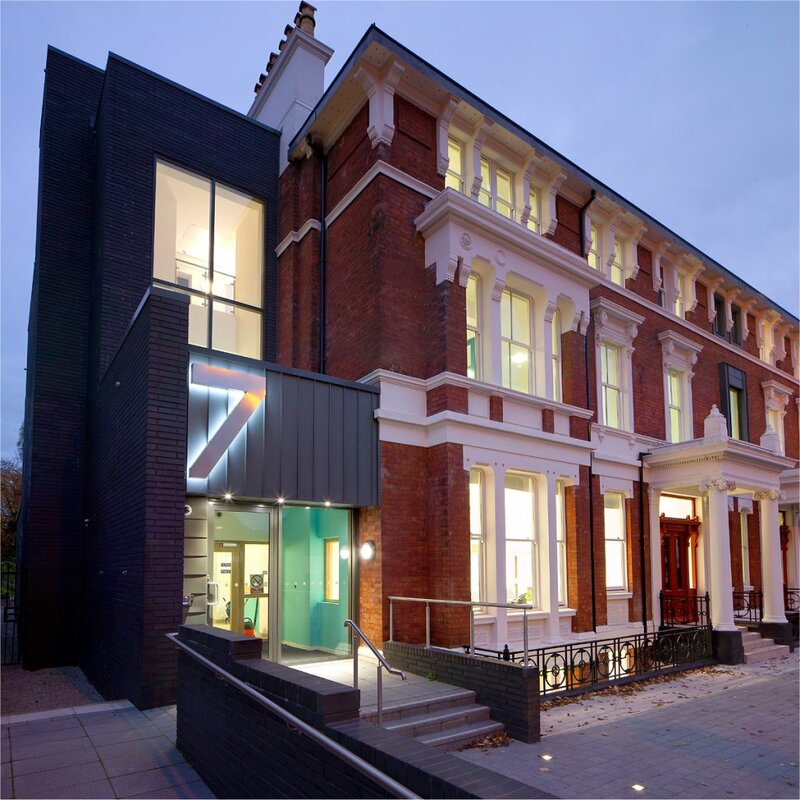 An innovative solution to the problem of transforming failed housing stock into desirable and attractive dwellings whilst addressing future environmental needs by providing solutions which are energy efficient and sustainable. 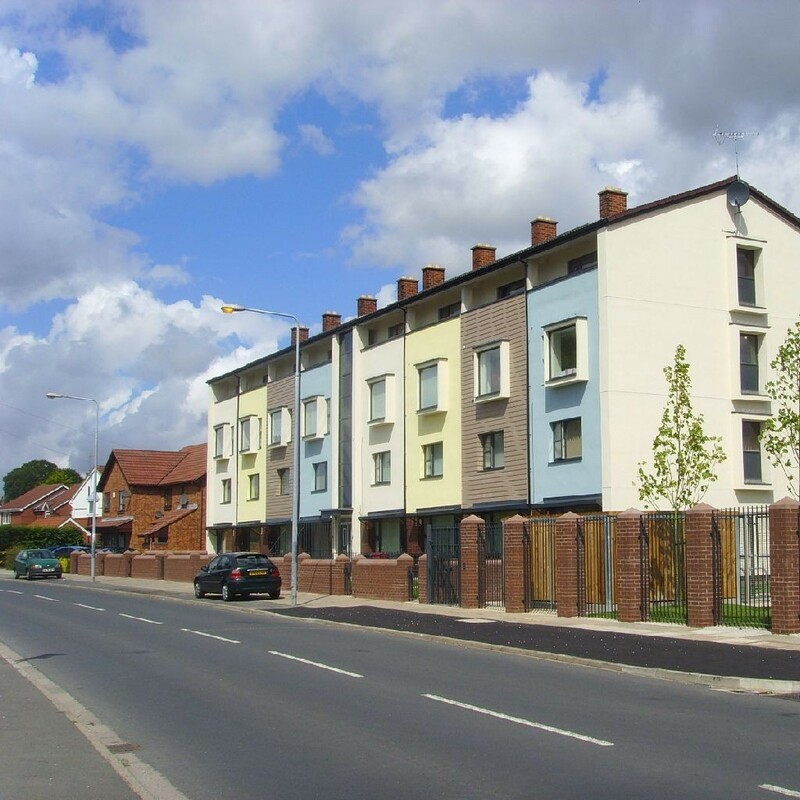 The project comprised the reclamation of three unattractive and unpopular blocks of existing maisonettes with little garden space, poor security, and high running costs. 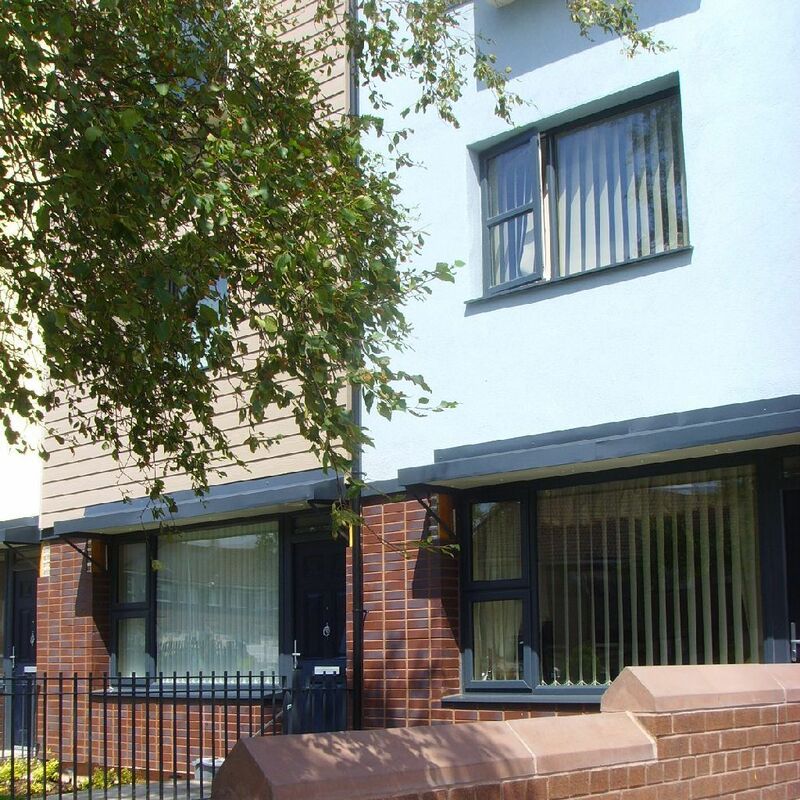 Completely new appearance and improved security and communal spaces has led to new dwellings being oversubscribed.